Happy New Year! 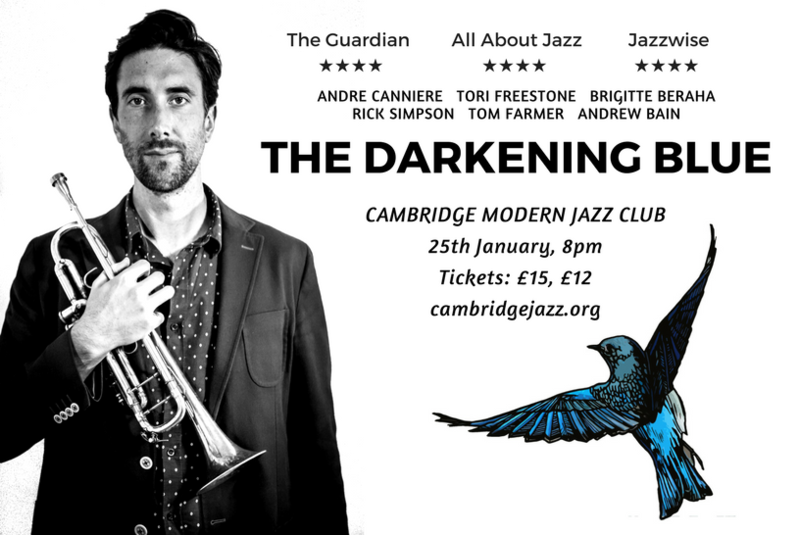 The Darkening Blue will play their first date of 2018 next week in Cambridge. Along with regular members Tori Freestone, Brigitte Beraha and Andrew Bain, pianist Rick Simpson and bassist Tom Farmer will be making their first appearance with the band.